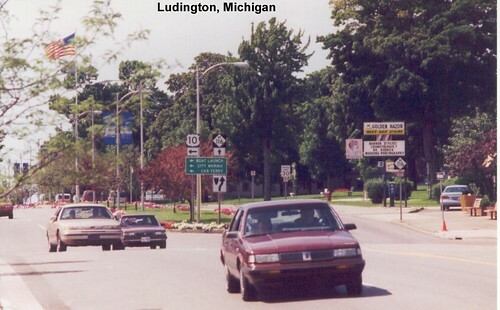 US 10 begins near Bay City at the junction with I-75 and US 23. The first part of US 10 is a freeway. 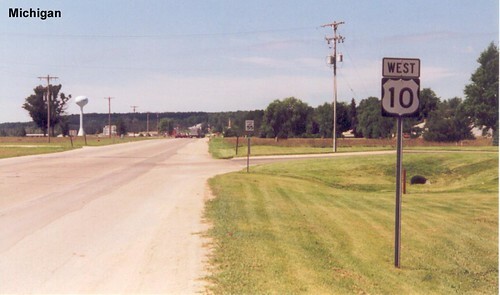 As US 10 heads further west it becomes a two-lane road. 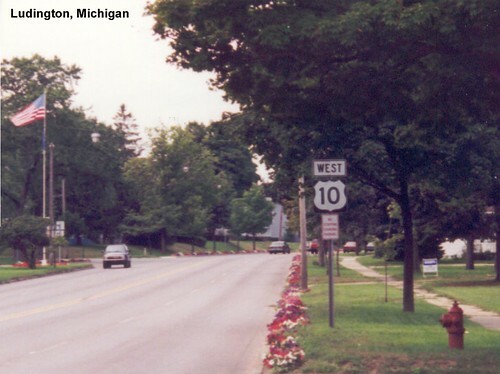 US 10 in Ludington was lined with flowers. 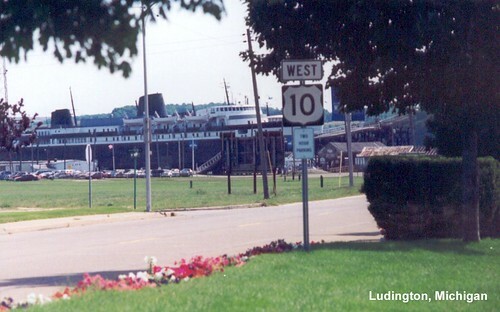 US 10 continues west via a ferry to Wisconsin. A look at Lake Michigan while aboard the ferry.